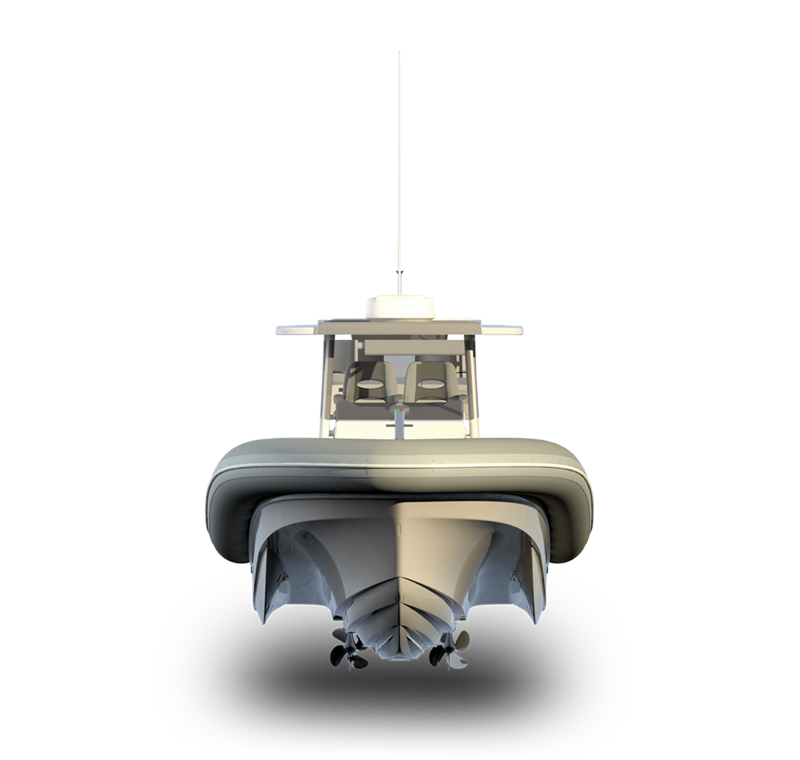 Front Street Shipyard is the official builder of Sea Blade X boats. 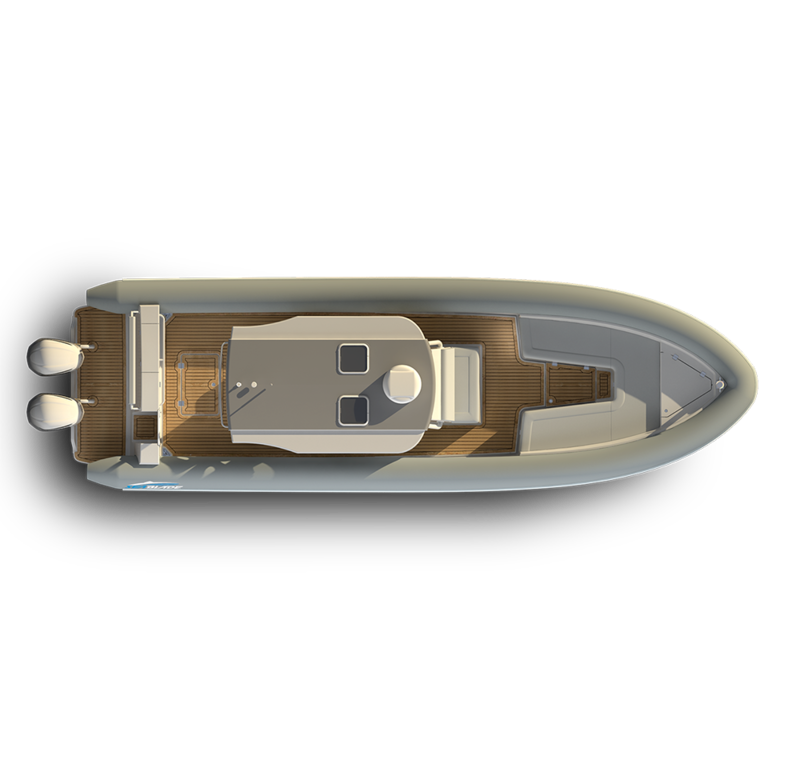 Designed and engineered by Navatek Ltd of Hawaii, the Sea Blade is a yacht-quality, versatile vessel built on the best-performing rough-water hull ever engineered. 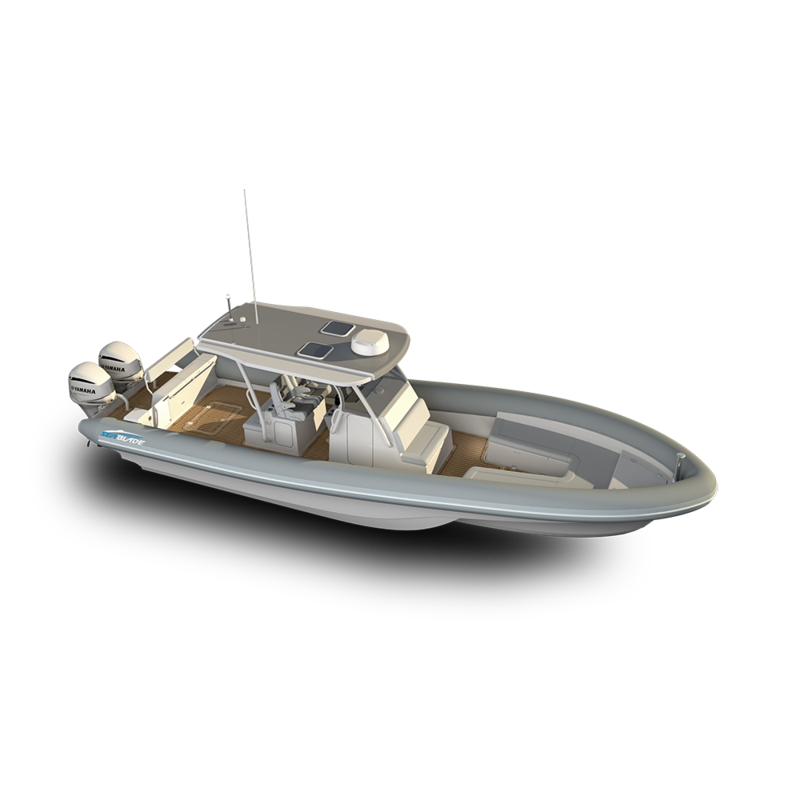 Featuring a hull derived from Hawaiian law-enforcement boats, the Sea Blade line is engineered to perform smoothly on open ocean. The first of the new Sea Blade series is the SBX36. 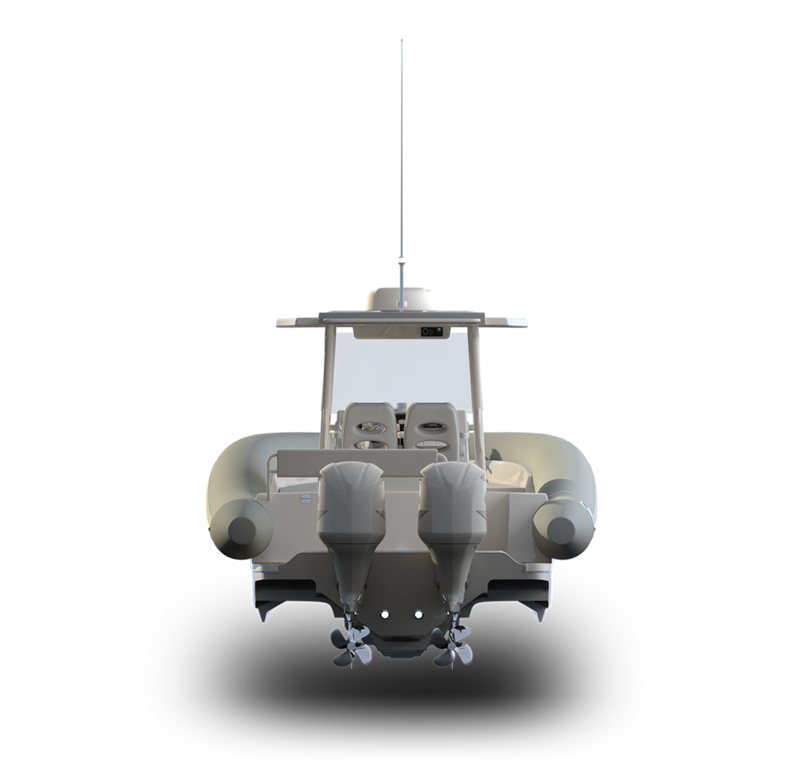 The 36-foot center console is built of fiberglass and foam core with a T-top and inflatable hypalon perimeter tube. We’re excited to have this new partnership with Navatek Ltd. The Sea Blade X line is now in production at Front Street Shipyard in Belfast. The first boat will debut in Spring 2019. Get full specs and purchase options online.